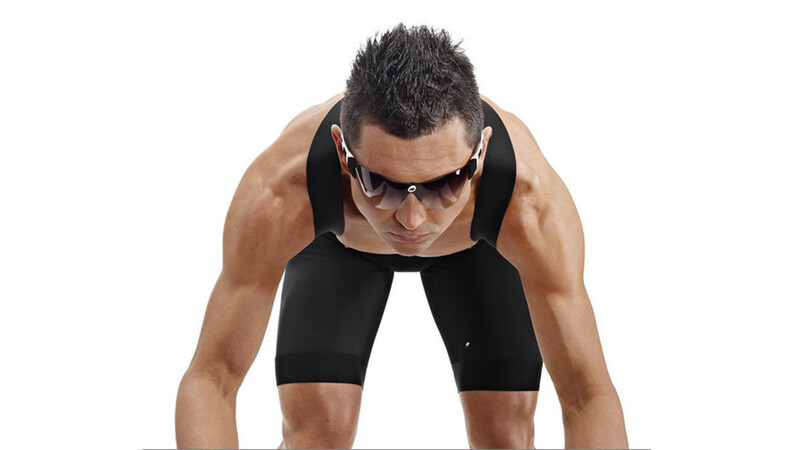 ASSOS, inventors of the Lycra cycling short in 1976, offers advanced, technical apparel, designed to work together. Each and every item is conceived, designed and engineered to complement other pieces in the range, so that they function together as a system. Enjoying your ride in total comfort while confident that you’re well-protected is what ASSOS is all about. Their prime objective is to maximize total comfort when in the saddle. Your ride and your time is what really counts. Their clothing is famous for that “clicked in” feeling when you assume a riding position: suddenly everything fits perfectly. 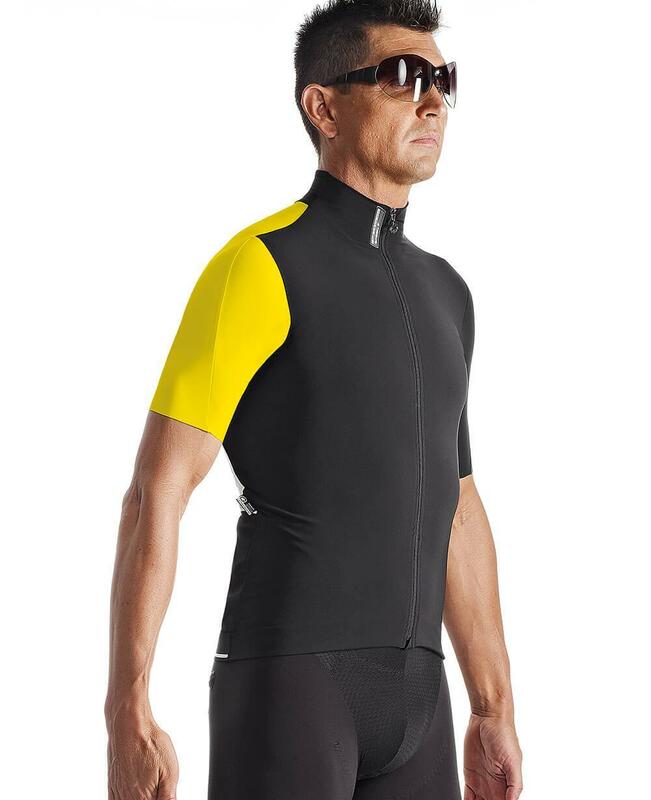 ASSOS use performance-oriented fabrics to construct highly technical garments which are light, low volume, and sensitive. Not rigid, “bullet-proof” stuff. 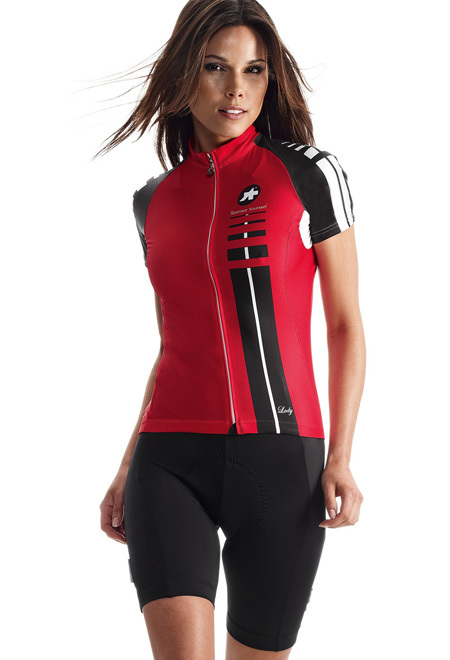 ASSOS apparel is functional and high-tech and designed to increase your well-being and enjoyment when cycling, be it for fitness or competition. ASSOS equipment is engineered to handle high mileage in different climatic conditions; garments that are made for true cycling, to last for many miles.